#JacquelineFernandez who is busy promoting her forthcoming film, #Race3 shared details of her permanent #eyeinjury. Jacqueline performed some high octane action scenes for the multi starrer film during which she suffered a permanent eye injury. The actress then took to her social media page on Instagram to share the details. 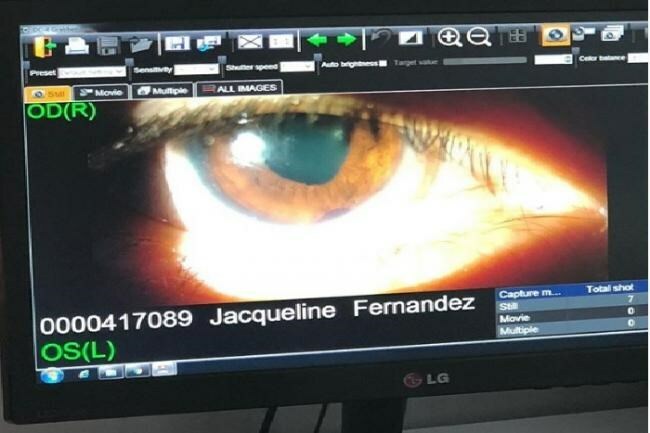 Jacqueline posted a picture on Instagram which shows a zoomed in image of a deformity in her iris. The caption read, "So it’s a permanent injury and my iris will never be a perfect round again but so so grateful I can see!! #race3memories ️ ️ #abudhabi"